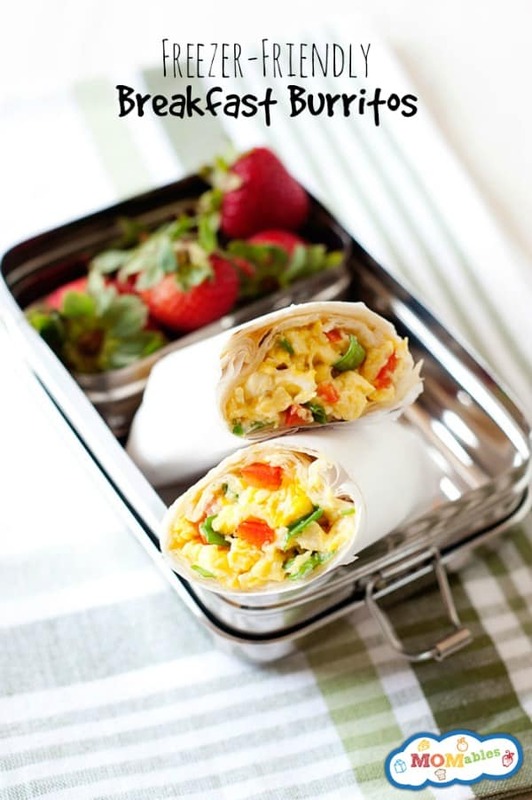 Freezer-Friendly Breakfast Burritos - MOMables® - Good Food. Plan on it! 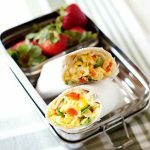 Freezer-Friendly Breakfast Burritos - MOMables® - Good Food. Plan on it! Add some Mexican flare to your Cinco de Mayo morning with some fun breakfast burritos! Easy to make ahead and way taster than the store-bought ones. You can’t pick a favorite kid, but you can definitely pick a favorite meal – and ours is breakfast! 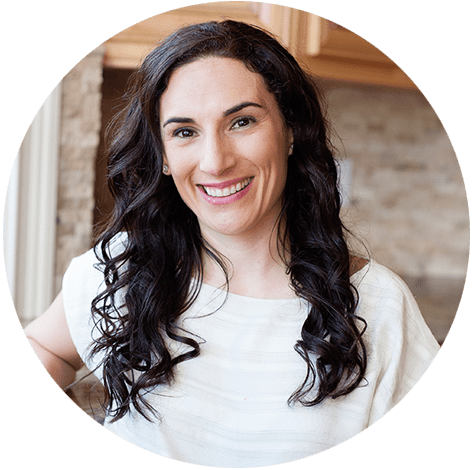 My kids all have different food preferences and allergies, so it can be tough finding a meal that everyone will eat without problems. But breakfast food always seems to do the trick! Who can say no to eggs, bacon, and our favorite pancake recipe? You all know that I’m a huge advocate for meal prepping. I love to prep lots of food at the beginning of the week so the rest of the week is (a little!) less hectic. I also use my freezer like it’s going out of style. ;) It’s always stuffed to the brim with frozen muffins, veggies, soup, and these breakfast burritos! We love Mexican food, so we combined our two favorite things and made Mexican-inspired breakfast burritos! With Cinco de Mayo coming up, it’s the perfect time to enjoy all the delicious Mexican flavors. It’s like a fiesta at breakfast! 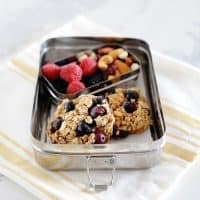 You can make as many as you want at once and freeze the leftovers – they make the perfect grab-and-go meals for super busy days. 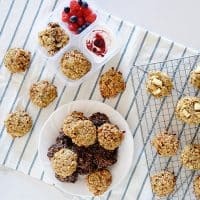 I also like to pack them for lunch and sometimes even enjoy them for our breakfast-for-dinner nights! With a little Mexican spice, of course. Mornings are easy when you can grab some of these Freezer-Friendly Breakfast Burritos! Easy to make ahead and way taster than the store-bought ones. In a medium skillet (about 10 inches) over medium-high heat, heat olive oil and pour in whisked eggs. Once they start cooking, add in your diced tomato and any other add-ins you like in your burritos. Continue to stir the egg and topping mixture until fully cooked and remove pan from heat. On a flat surface, place a tortilla on top of a parchment paper square. Top the tortilla with ⅙ of the egg mixture, top with shredded cheese and any other toppings or salsa. Fold tortilla over the fillings, fold in the sides, and roll into a burrito. Once your breakfast burrito is closed, wrap with the parchment paper square. Repeat the process with remaining tortillas and eggs. Once cooled, transfer assembled burritos into a gallon sized freezer bag and refrigerate for up to a week or freeze for up to one month. I love breakfast burritos but they’re a hassle to make until now. 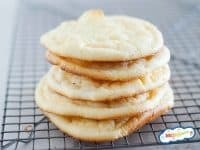 Wow I can make them ahead keep some in the fridge for lunch and some in the freezer for a different meal I love that idea. When I make my breakfast burritos I had about a teaspoon or so of sour cream in the raw eggs and then beat the eggs and sour cream together if I don’t have sour cream around water does it same thing. It seems to make the eggs alot fluffier. Another thing I like is I’ll cook up breakfast sausage and put it in my burritos. With the cheese and the veggies it’s a complete meal. My burrito was soggy when it came out of the microwave, anyway to prevent this? was there salsa or other wet ingredients in it? Can you reheat the frozen ones in the oven? If so, how? Thank you very much! usually at 350F for 10-15 minutes once thawed.